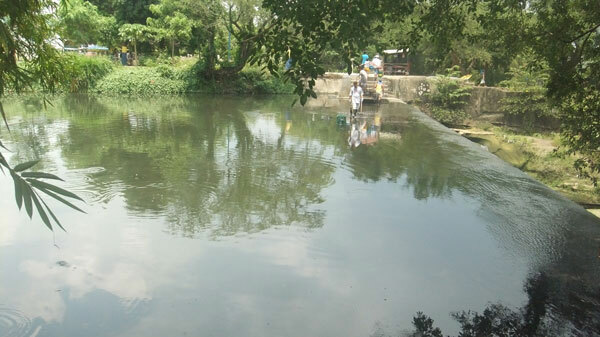 The River Station and Livelihood Center formerly Molino Dam in Las Piñas. Taken during an organized tour in Las Piñas. Did you know that one can reach Cavite (from Las Piñas and vice versa) in a matter of minutes by paying one peso to the push cart operator (seen at the other end of the river bank). 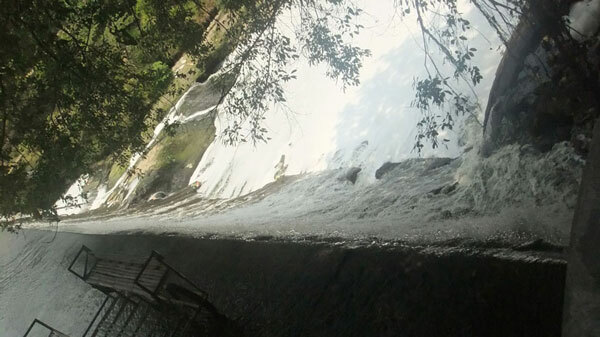 The brief history of Molino River and how it became the River Station and Livelihood Center of today. 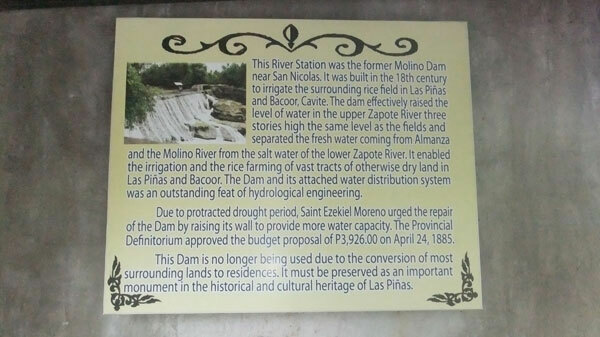 This entry was posted in Historical sites and tagged dam, green enterprise tour, molino dam, river station, River Station and Livelihood Center in Las Piñas, villar foundation on May 16, 2012 by Yami.